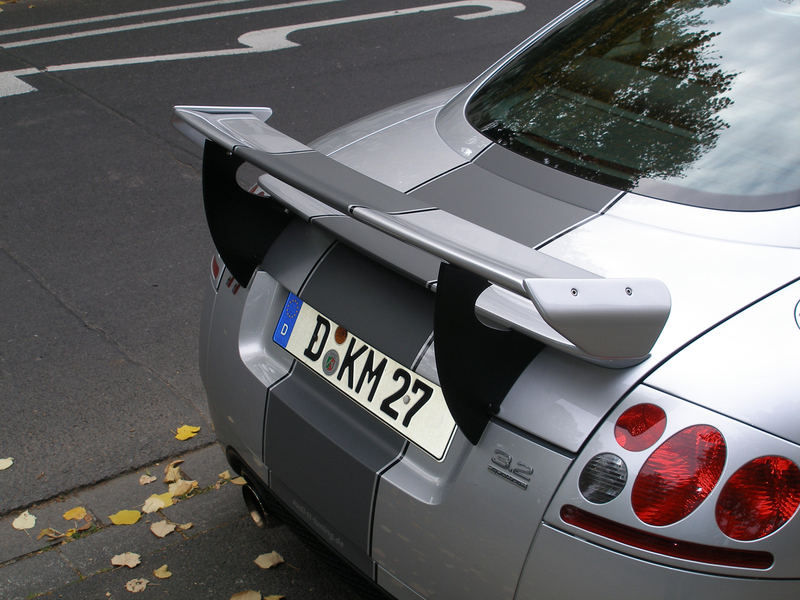 Just bought the DMC rear wing! Quick update: I just bought the DMC Concept rear 3.2 wing. Pics to come when I get it, hopefully just before X-mas! This entry was posted in Audi TT MK1 and tagged Body Kit, DMC, Rear Wing. Bookmark the permalink. 2 Responses to Just bought the DMC rear wing! That’s awesome! I am actually in the very same situation trying to get a special rear wing that this car truely deserves, where did you purchase yours cuz I heard they stopped making them? Please let me know as I would love to purchase one for mines!!! It’s actually very funny that you’re asking me this question. I was also very sorry that these wings are very hard to find. I asked the supplier if I could become his reseller and he agreed! So I’m planning to show his work to the world! A new online catalogue will be brought to life in January 2011.